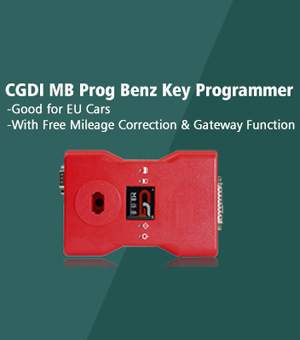 2015 New Design Quickly 4C/4D/46/48 Code Reader Chip Transponder Key Programmer good as CN900 Key Copy Machine, has same function as CN900 Pro, but with much cheaper price than CN900. 3.5-inch TFT LCD Touch screen with built in battery, can work without additional power supply, portable and convenient. Read chip quickly, stably and accurately. 2) Distinguish the formats of 48, 4D and 46 in a detailed way. 2010 Toyota can identify G key and distinguish 4D72. Identification of F2010 new ford key. Directly show the master and deputy keys of Toyota. 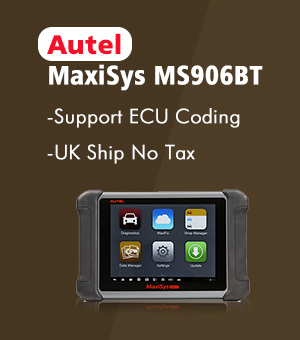 Detect the frequency of remote controller, identify whether Toyota smart cards are new and unused and read data. It supports on copying the chips (11 12 13 33 T5 41 and 42) and parts of 44 and 40. Fully support the copy of chips 4C, 4D and 46, and copy by using a dedicated chip. Connecting with Chinese PC software, it can save the read key code data unlimited. Support the writing of startup chip. The vehicle models are as follows: Fiat chip 48, Jinbei chip 13, Zhongghua chip 13, Elysee chip 33, Toyota chip 4C, Renault encryption chip 46, FAW Bensturn chips B50 and B70. Mazda and Mercedes-Benz W140 avoid demolition. Write start of more than 60 models including Ford and calculate password, it is equivalent that it has some tango functions. The general chip 48 can be modified to dedicated chip 48. 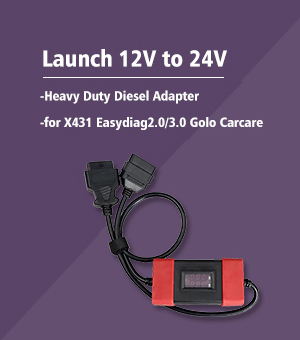 For example, the general chip 48 can be modified into 48A1, 48A2, 48A3, 48A4, dedicated chip 48 of Jetta in 2010 and 2011, dedicated chip 48 of Zhonghua. Support the six calculation passwords of Hyundai and Kia chassis before 2007. Support on programming all kind of Fiat key, such as (11, 13 and 33), Three anti-theif ways of chip 48. 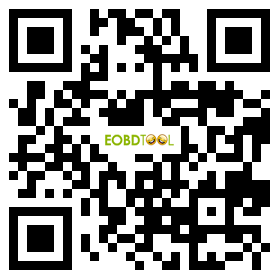 For 4D and 46 copy function, need buy special 4D and 46 Decoder with dedicated chips. CN900 key programmer+ 4D clone box, any good?